ESP-DISK’ opened for business in New York City in 1963 on the 12th floor of 156 Fifth Avenue, releasing an Esperanto album (hence the label's name). Near the end of that year, owner Bernard Stollman heard Albert Ayler and made plans to record him. There followed a prolific 18-months in which 45 albums were recorded and released, mostly featuring previously unknown free improvisational artists. 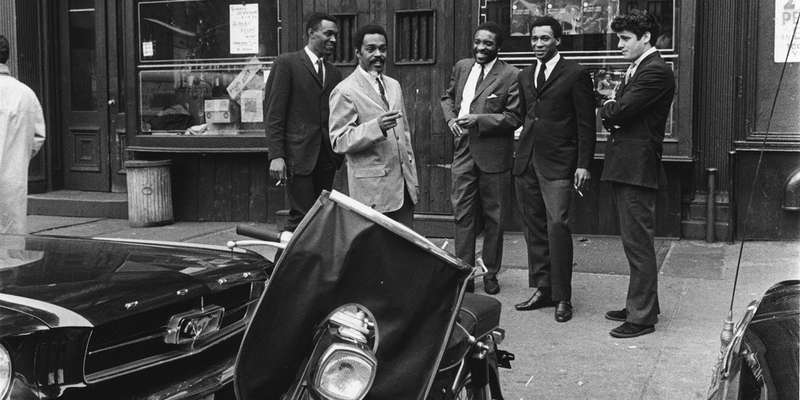 The main exceptions were Ornette Coleman and Paul Bley, both of whom had gained global recognition during the 1950's. 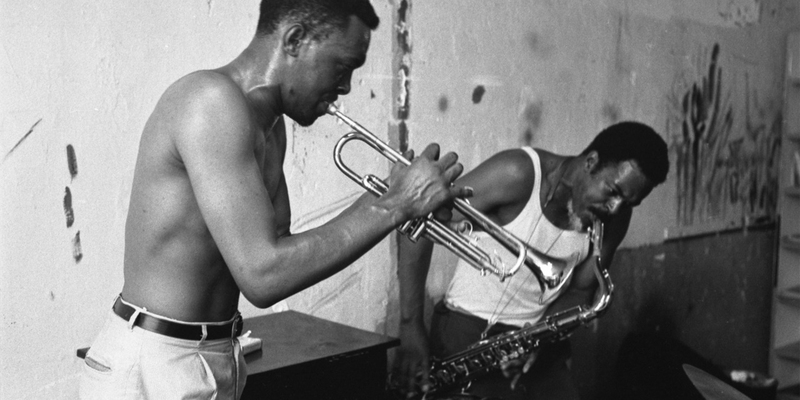 Artists who made their debuts as leaders on ESP included Albert Ayler, Gato Barbieri, Marion Brown, Burton Greene, Patty Waters, Henry Grimes, Charles Tyler, Sunny Murray, Milford Graves, Sonny Simmons, Ronnie Boykins, and Frank Wright. Several of these artists were then quickly sought out and recorded by the Impulse and Columbia labels. ESP had signed no term agreements with its artists, anticipating that this might happen, and that they would then enjoy promotional support from these large companies. 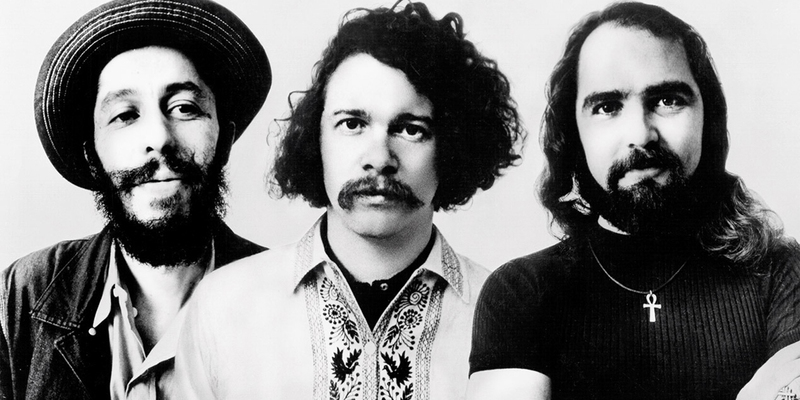 ESP's rock groups, the Fugs and Pearls Before Swine, wrote and recorded powerful statements against the war in Viet Nam ("Kill for Peace," "Uncle John") and their records rose quickly towards the top of the pop charts, through word of mouth. Overnight, the record industry began bootlegging their LPs, and no further orders reached ESP. The new music that was the major focus of the label was ignored in the U.S., while it was celebrated in Europe and Japan, where licensing agreements were made. Bernard Stollman, who had founded ESP, continued to produce records, although his distributors had shifted to purchasing bootlegs of these recordings, and his market had vanished, He treaded water until 1975, when the label ran out of funding. Within months after ESP closed its doors, Federal anti-bootlegging laws were enacted. The master tapes were stored in safe deposit boxes, where they remained for 17 years. Stollman, a lawyer, eventually found employment as an Assistant Attorney General of the State of New York, and retired in 1991. A German record company, ZYX, then licensed the catalog in 1992, reissuing all 115 titles on CD. This relationship continued for six years, to be followed by a brief licensing agreement with a Dutch label, CALIBRE, and subsequently with an Italian company, Abraxas. In 2005, ESP resumed manufacturing, and now, many of the titles are available from retailers in many countries or by online order directly from this web site, or by download from itunes, emusic, rhapsody, musicnet, and others.